When MEND was formed nearly 40 years ago, our pantries typically provided food to people who were dealing with short-term emergencies: a sudden illness, the loss of a loved one, or temporary unemployment. Now, hunger and poverty are more often chronic and linger. Many of our patrons regularly struggle to make ends meet, given the high cost of living in this area and other constraints. 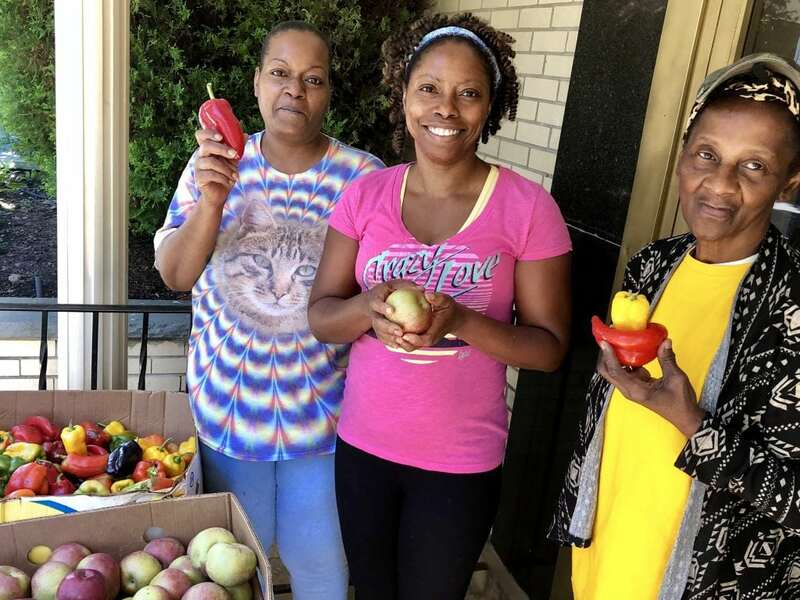 They turn to our pantries – who also often have limited food and funds – to help them each month. Your monthly gift will provide much needed financial support to our pantries throughout the year.